As climate change continues to warm the oceans for the next several decades, many aquatic species will move toward the poles in search of cooler water. That means big changes for some species and the people who depend on them. Q: This new report says our oceans are warming much faster than expected. The main culprit is increasing greenhouse gas emissions, so if we stop carbon emissions tomorrow, can we also stop the ocean from warming? Most of the emissions that we have emitted so far have been absorbed by the oceans. In some ways, that has slowed the total amount of warming that we’ve seen in the atmosphere. But that actually means that if we stop emitting today, we’re still expecting to continue warming. 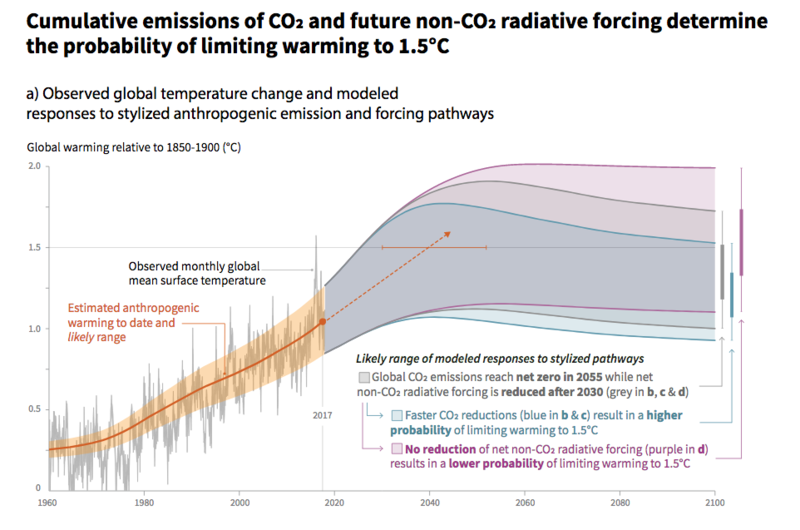 So we really need to think about making these changes [to emissions] soon to avoid even further warming above what we’ve already seen. 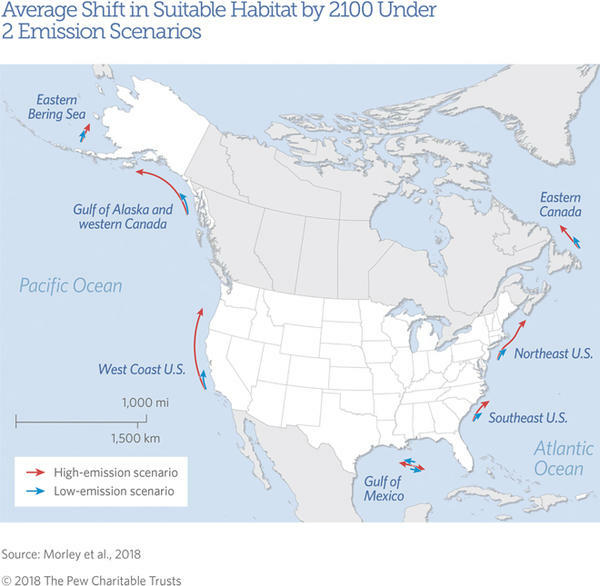 Q: So if this change is bound to continue for another several decades - even if we get a better handle on emissions - what is that going to mean for fisheries? Particularly in a place like the Gulf of Mexico? I’m thinking about species like shrimp, snapper, or oysters. For me, fisheries really represent the frontline of the industries in the U.S. that are going to be hit by climate change. We’re already seeing that species are shifting poleward [moving north or south] and deeper in response to the warming that we’ve already seen. That’s worrying for coastal communities that rely on those species and may not be able to follow the fish where they’re going. Because the Gulf of Mexico is physically constrained by the state of Florida, species aren’t necessarily going to be able to move north in the same way that they might, and may lose a lot of habitat in the Gulf of Mexico. One example from our studies is that pink shrimp habitat is set to decline by about 70% in the Gulf of Mexico by the end of the century. That is worrisome for the many shrimpers that are in the Gulf of Mexico that rely on that species. Q: You’re saying that some species will be able to essentially swim around Florida, but that doesn’t apply to all species, like shrimp? Right, yeah. Some species are really mobile as adults and may be able to get around that barrier. Other species rely on passive currents to transport their babies to new areas. So there’s likely going to be winners and losers in this scenario with climate change. Unfortunately, many of the commercial species like shrimp don’t have a very rosy picture. Q: If, in general, those species that can move north do move north, does that also mean that in a place like the Gulf of Mexico we’ll see a migration of more tropical, southerly species coming from places like the Caribbean? Yes, definitely. Some of the big unknowns are which species might emerge from the Caribbean, and whether we can take advantage of those species for fisheries. Will the markets be able to adapt? We don’t even necessarily know which species are on their way, so I think one big goal for the future of scientific research is to try to understand what species might be moving into regions like the Gulf of Mexico -- so that we can have more advanced notice to be able to get ready for those. 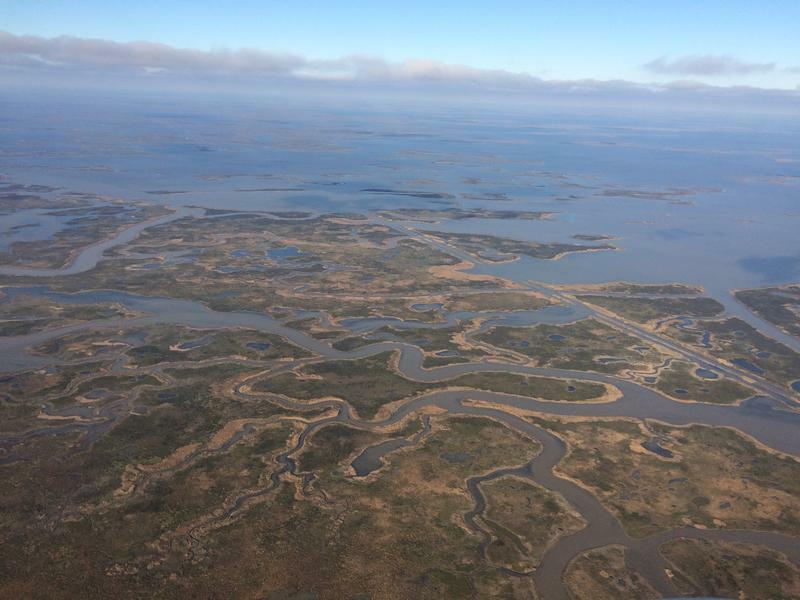 Q: The Gulf of Mexico has plenty of recurring issues, like the yearly dead zone. The dead zone is an area in the Gulf where the oxygen is so low that it can kill certain species. It forms every summer. How will warming oceans overlap with that? Is it going to make it worse or better? Climate change is likely to make some existing stressors - like low-oxygen dead zones - even worse because they’re likely to get more frequent. Warmer water actually holds less oxygen, so we’re projecting that warmer waters are going to make those low-oxygen dead zones more frequent and potentially bigger. Q: Is there any potential good news here? There’s a lot of negative news when it comes to climate change and warming oceans. Could there be some surprise benefits? We do have evidence from our research that there are some species that will be gaining quite a lot by these warmer temperatures -- those species that are limited by colder water. For example, gray snapper is a species that is currently thriving in the warmer waters, and it is likely to have habitat gains by the mid-century. In November 2011, roughly a year and a half after the Deepwater Horizon disaster, commercial fisherman began catching red snapper with dark sores and lesions in the Gulf. A group of LSU scientists studying the impact of the disaster is still finding large numbers of sick fish -- snapper in particular -- throughout the area of the oil spill. 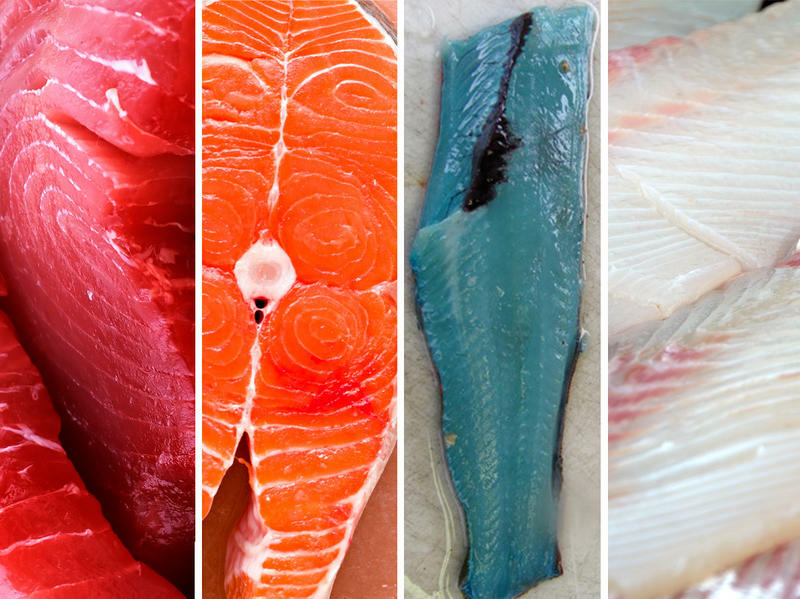 From red to white to orange to blue, fish flesh can land almost anywhere on the color spectrum. What's behind this huge variation? A lot of things — from genetics to bile pigments. And parsing the rainbow can tell us something about where a fish came from, its swimming routine and what it ate. Red yellowfin tuna: A classic of the sashimi counter, the yellowfin tuna is also the Michael Phelps of the fish world. And its athletic prowess has a lot to do with its ruby red flesh.